Barnes & Noble today announced William Lynch has resigned as the company’s CEO and director. Lynch joined the company in March 2010 and was tasked with helping Barnes & Noble transition its traditional business from selling physical books to the Internet and mobile age. Michael P. Huseby has been appointed CEO of Nook Media and President of Barnes & Noble. 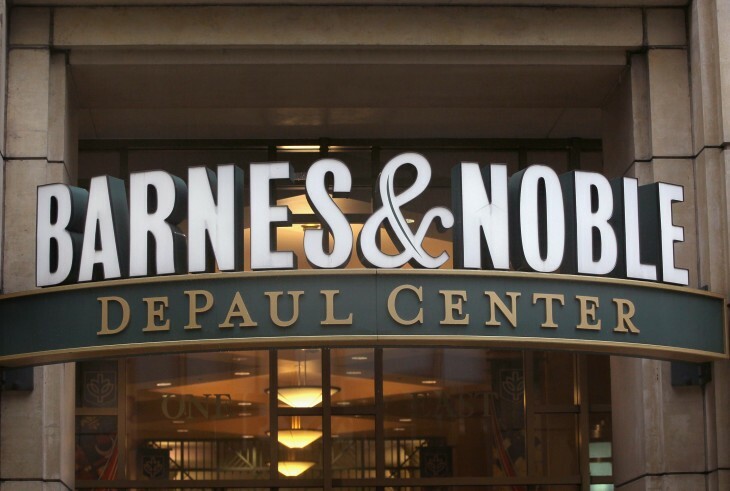 Max J. Roberts, CEO of Barnes & Noble College will continue to lead the digital education strategy and report to Huseby, as will the Executive Management team of Nook Media. Huseby and Mitchell Klipper, CEO of the Barnes & Noble Retail Group, will report directly to Leonard Riggio, Executive Chairman of Barnes & Noble. Allen Lindstrom, Vice President and Corporate Controller, has been promoted to CFO of Barnes & Noble and will report to Huseby. Kanuj Malhotra, Vice President of Corporate Development, has been promoted to CFO of Nook Media. The shakeup comes less than two weeks after Barnes & Noble announced it will no longer make its own Nook tablets. That being said, the company plans to continue designing its own eReaders and eBook platform, but will have a new partnership model for manufacturing multifunctional color tablets.